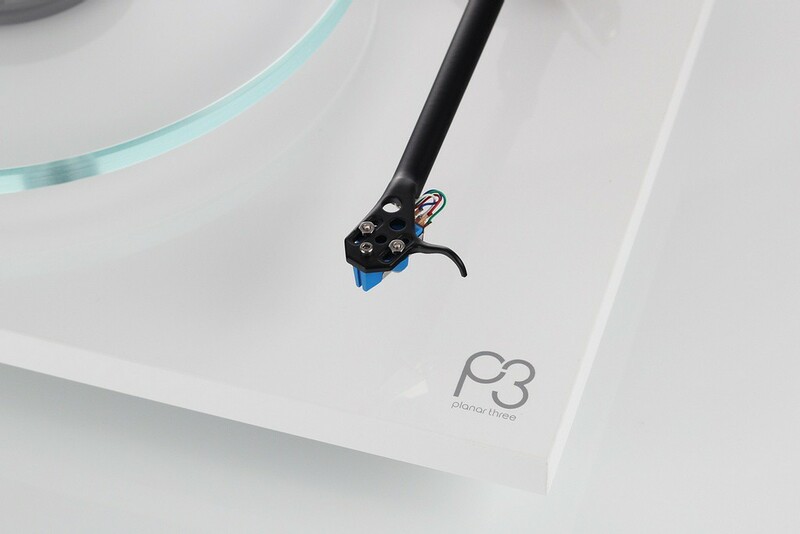 Replacing the multi award winning RP3 was never going to be an easy task. But now after two years of development, the all new Planar 3 is here following the biggest re-design in this iconic product’s 40 year history. 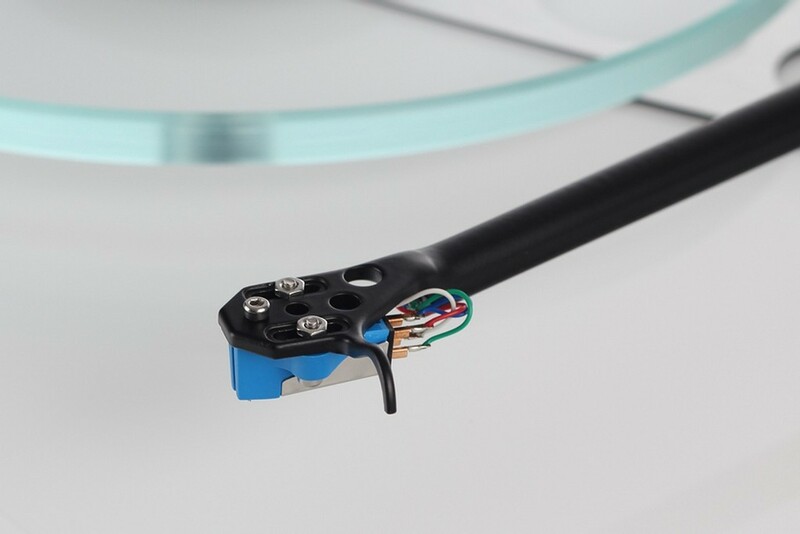 Every aspect of the turntable has been improved – ergonomics, usability and first and foremost, sonic performance. 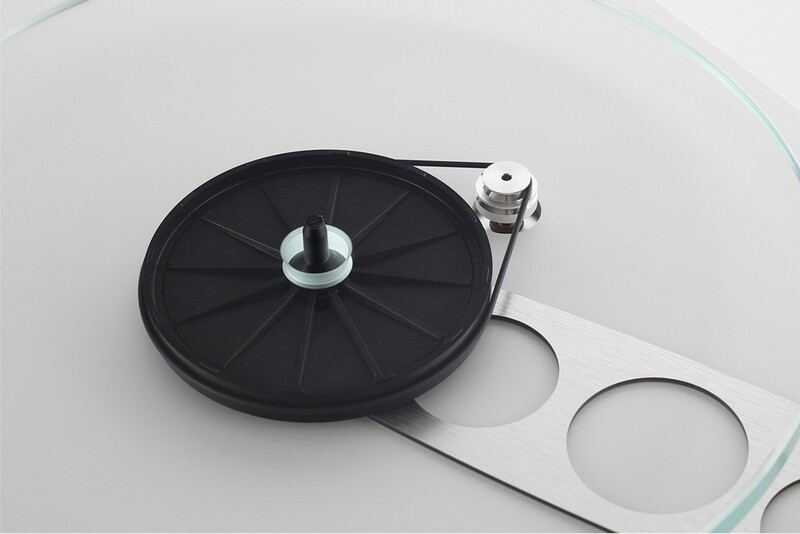 The new Planar 3 is truly a new turntable for 2016 carrying over just two components from the previous model. 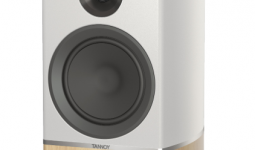 Planar 3 builds strongly on its award-winning predecessor delivering a class-leading combination of sound, build and ease of use. To date, the generational changes have always been about steady evolution, with the aim of improving performance. But by Rega’s usual standards, the shift from the RP3 to this new 2016 Planar 3 is seismic. Almost every part has been revised to give a proper jump up in sound quality and it looks a lot slicker too. It starts with the glossy plinth – available in black or white acrylic laminate – smarter and better finished than before. and more rigid thanks to a pair of phenolic braces on the top and bottom surfaces, strengthening the area between the tone-arm and main bearing. structurally sound “stressed beam” assembly. This rigid plinth design prevents energy absorption and unwanted resonance, which will add unnatural distortions to the music. 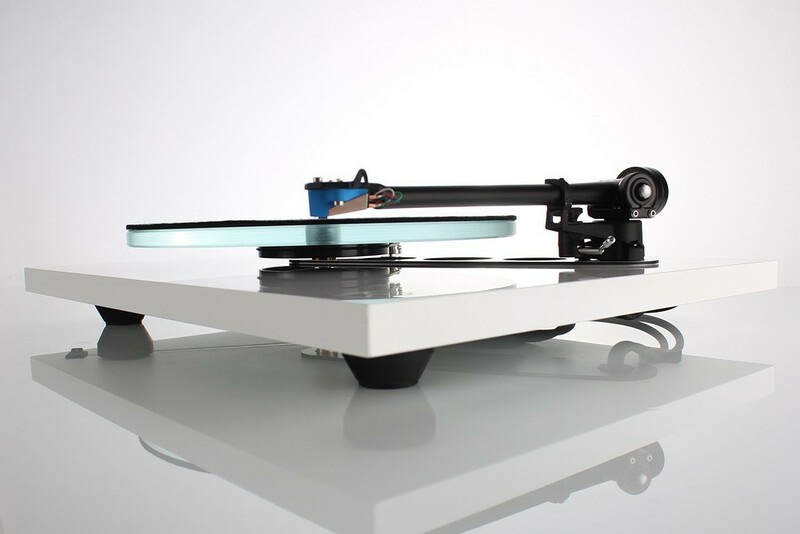 That main bearing is redesigned to improve fit and reduce stress, and there are also upgrades to the sub-platter, platter, motor PCB and feet. Add a new tone-arm, the RB330, new bearing housing and redesigned arm tube and it’s pretty much a new design altogether. Despite the scale of the upgrade, the 2016 Planar 3 remains what it has always been – a simple, well-engineered deck that puts performance first. 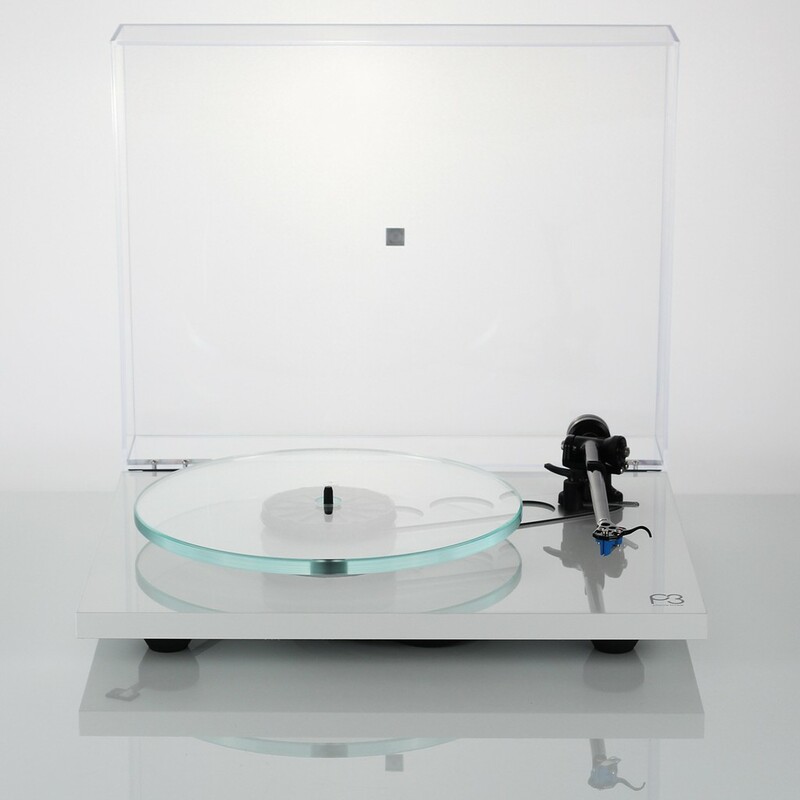 The Planar 3 turntable is available June at all authorized Rega retailers at $1,145 with pre-fitted Elys 2 MM cartridge and $945 without cartridge. RB330 will be available separately in a retail package for $595.